Cedar Post Pawn in Hurricane will meet or beat any price GUARANTEED! 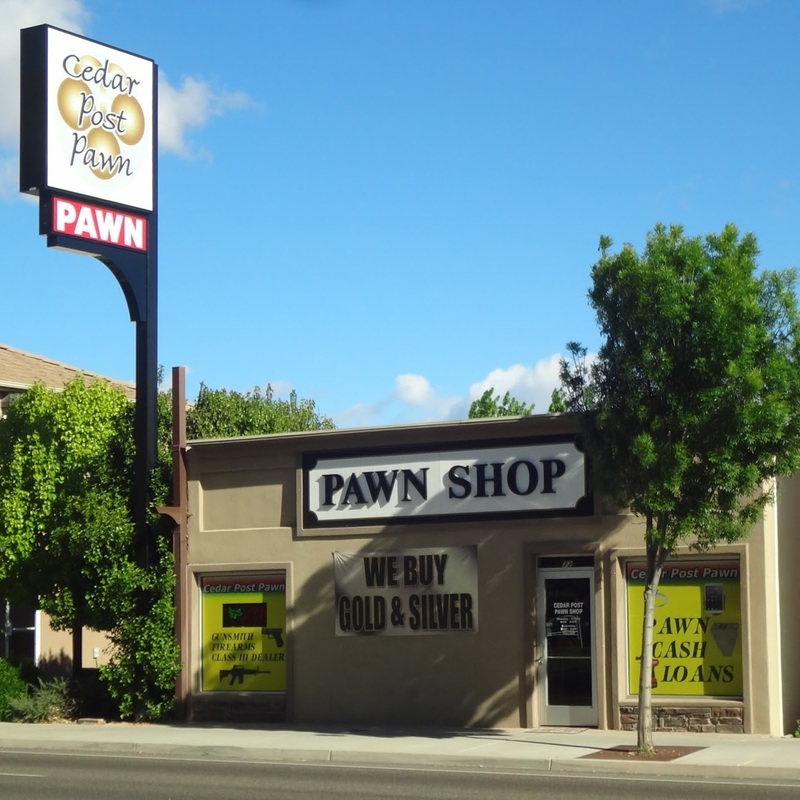 Cedar Post Pawn has been locally owned and operated in Southern Utah for over 30 years. The Hurricane branch has been proudly serving Washington County for nearly 20 years. 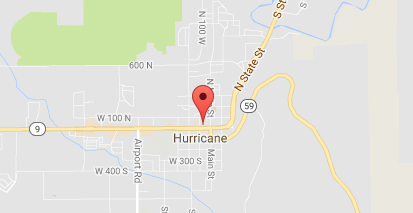 Hurricane Cedar Post Pawn is rated #1 for superior customer service and unbeatable client satisfaction. Our professional, experienced and knowledgeable staff guarantees you get the most value for your item, the best deals on merchandise, and most importantly, a pleasant experience! Our clean, well organized store will guarantee unbeatable quality of merchandise at the most competitive prices! As your #1 retail store, if we don’t have what you are looking for, we will get it. Thanks for making Hurricane Cedar Post Pawn your #1 pawn store! A pawnshop offers a short term loan using items of value as collateral. This is the easiest and oldest form of banking. The word Pawn is derived from a Latin term, pignus, meaning “pledge”. Pawnshops will BUY, SELL and TRADE items of value. If your loan is not redeemed within the stated terms, your item will become store inventory for sale. With all these precautions and regulations, less than 1% of items pawned or sold at pawnshops have been stolen.